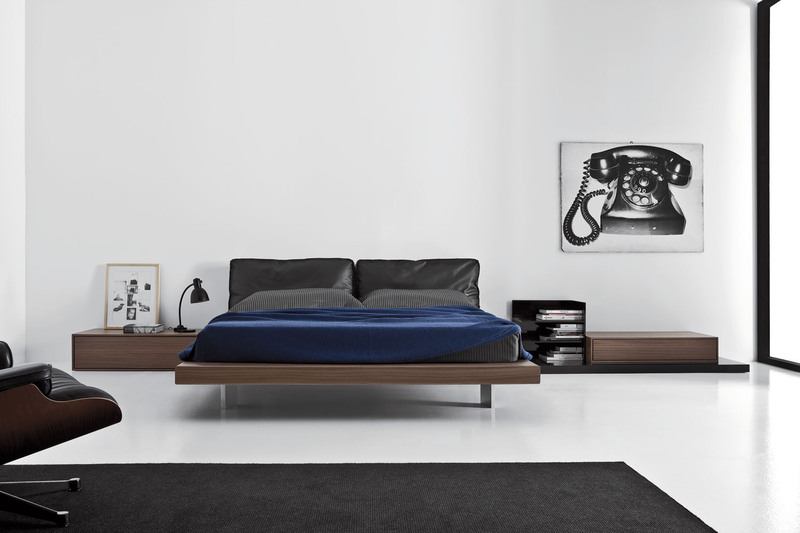 The sleek & minimal Trama bed is available in three unique variants - solid wood, woven leather, or covered fabric / leather - each telling a different story. 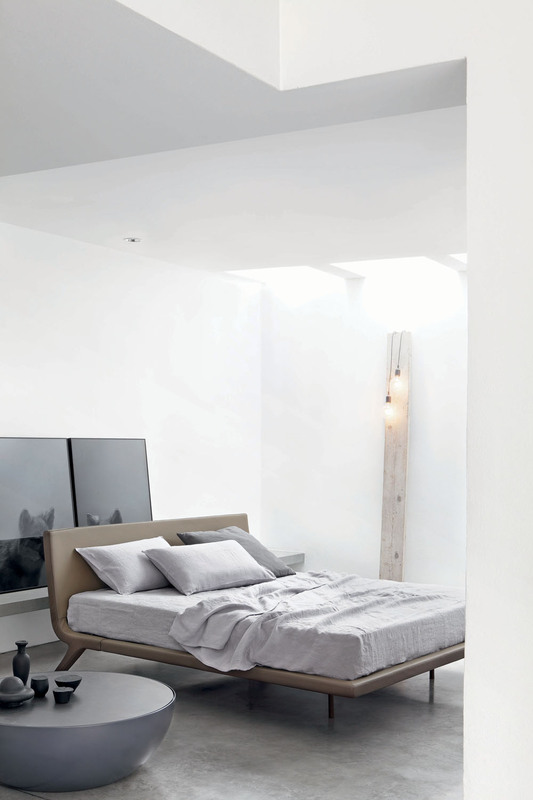 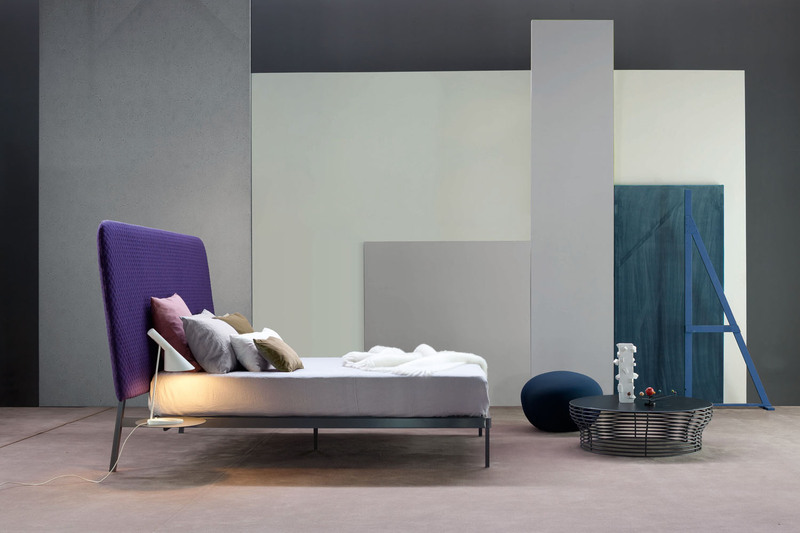 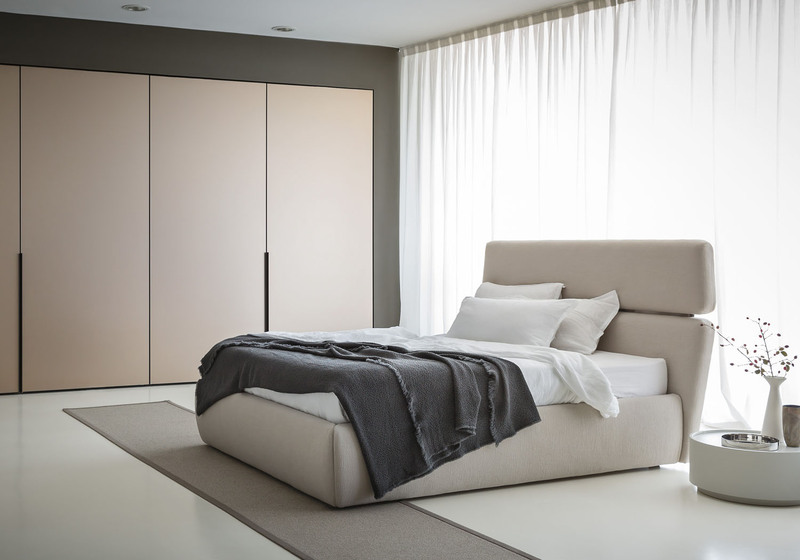 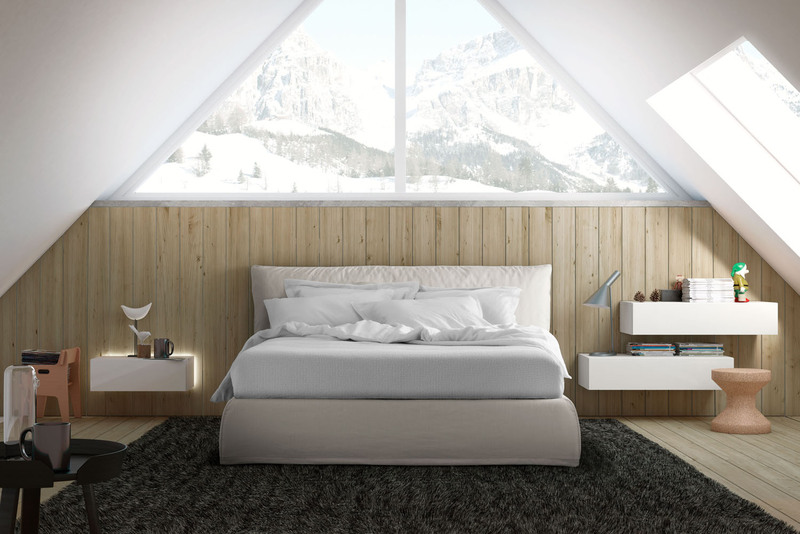 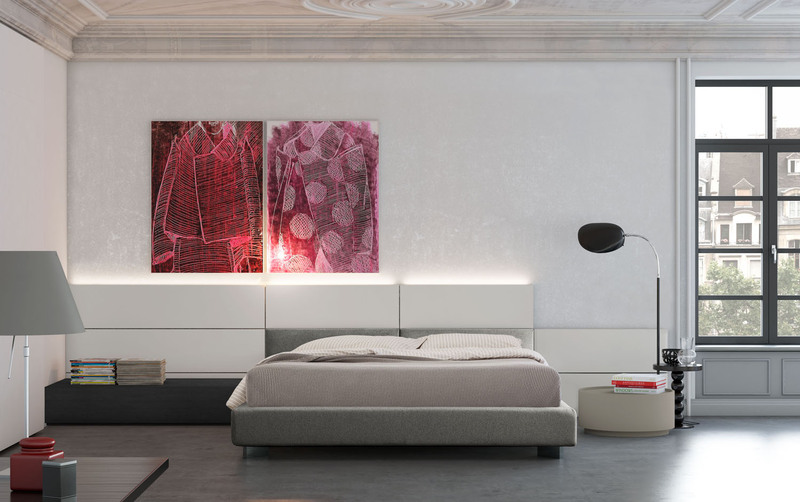 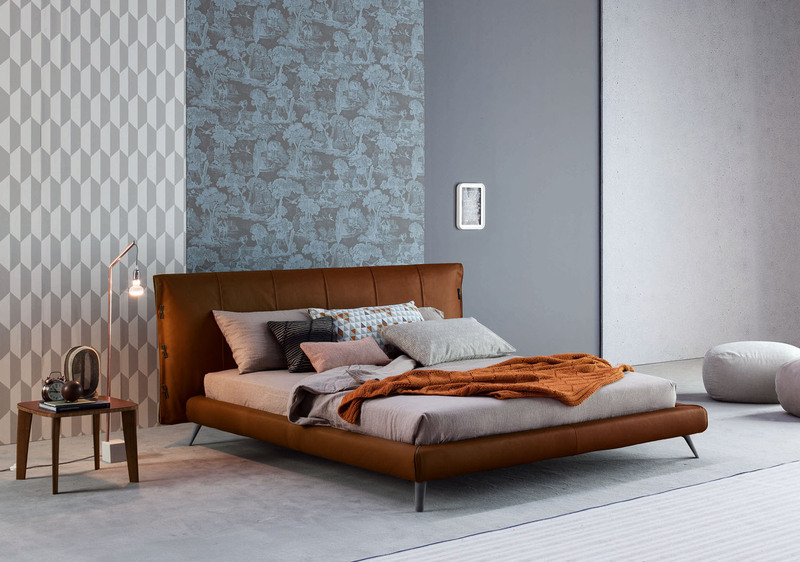 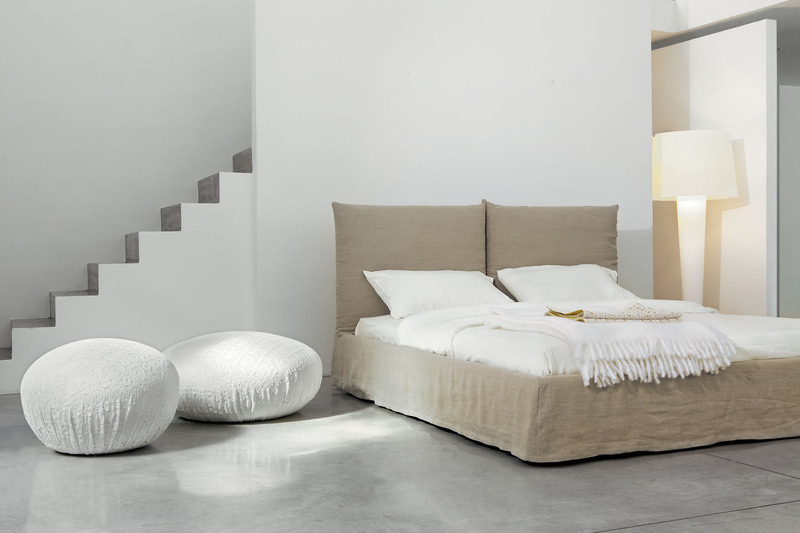 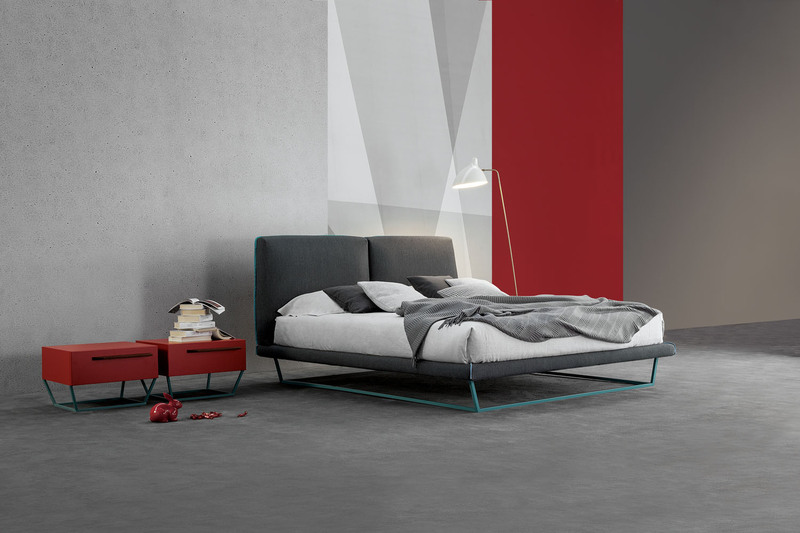 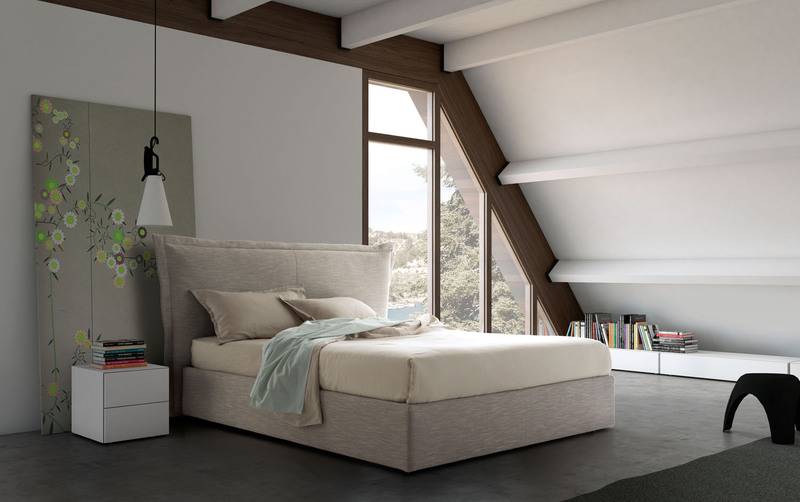 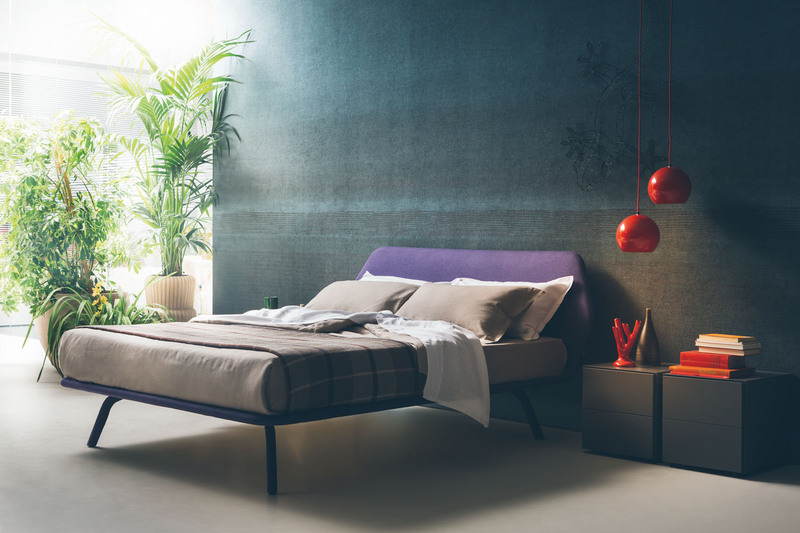 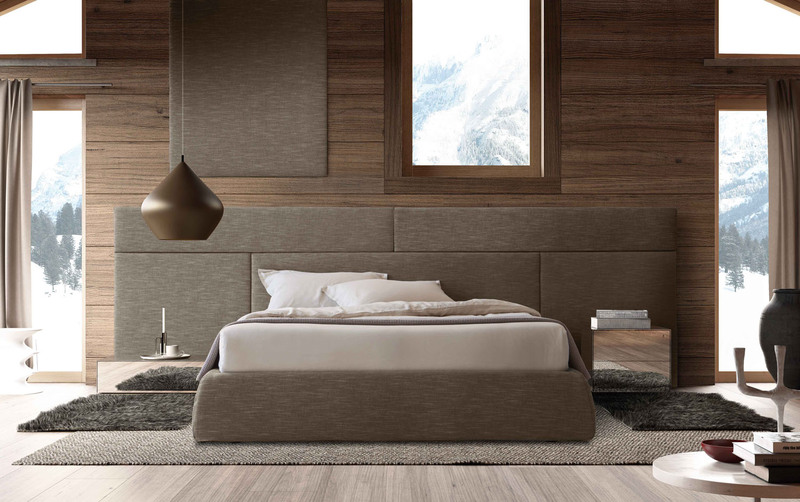 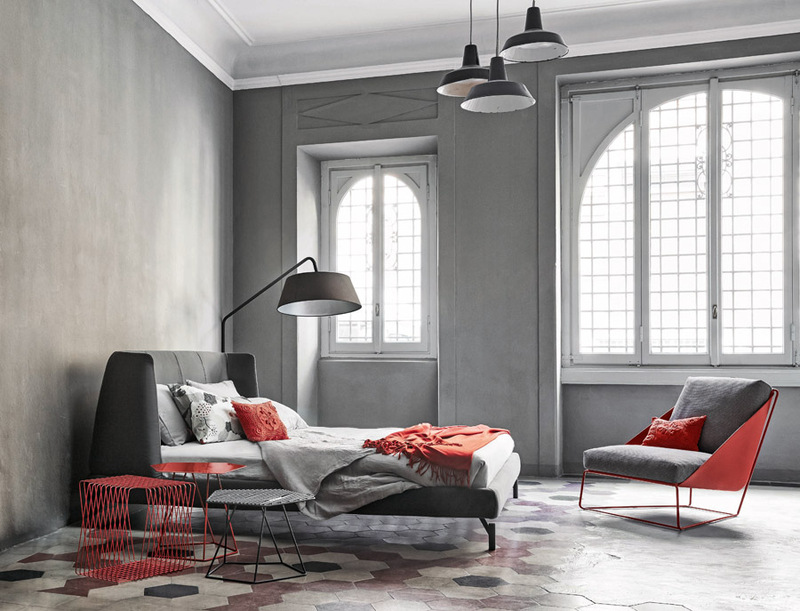 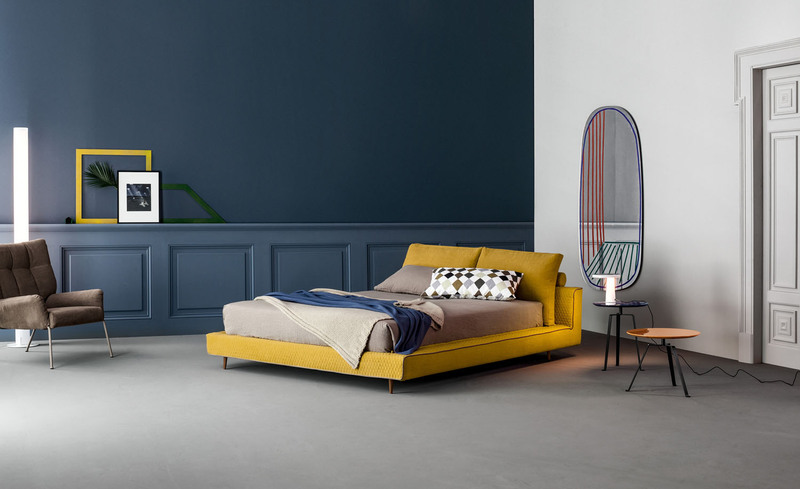 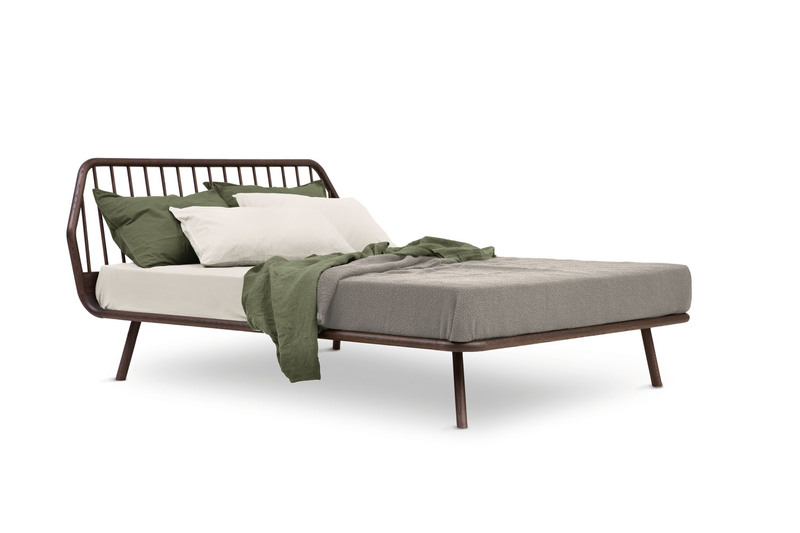 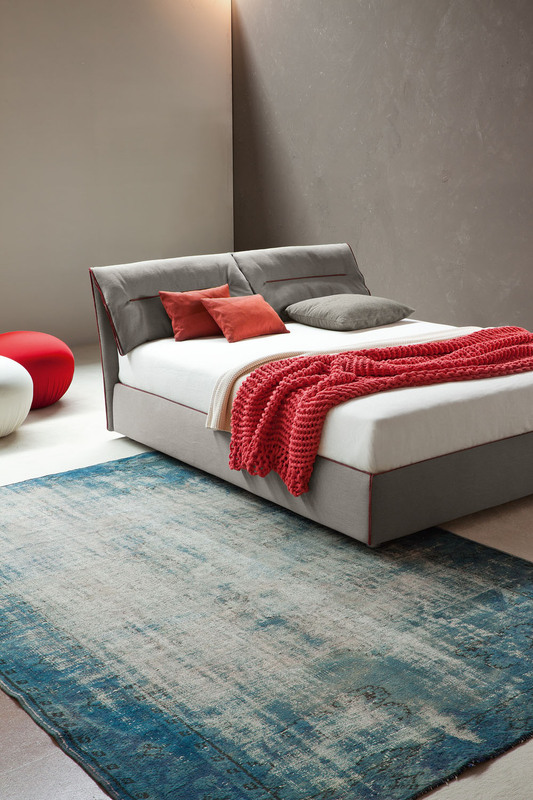 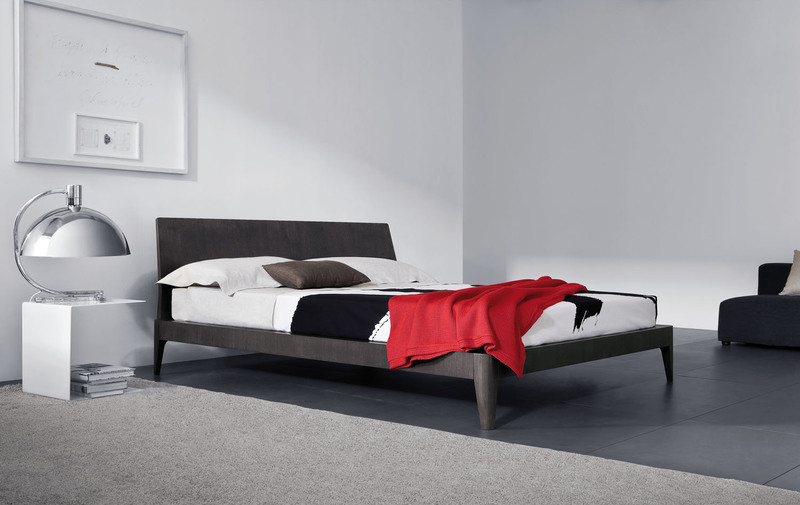 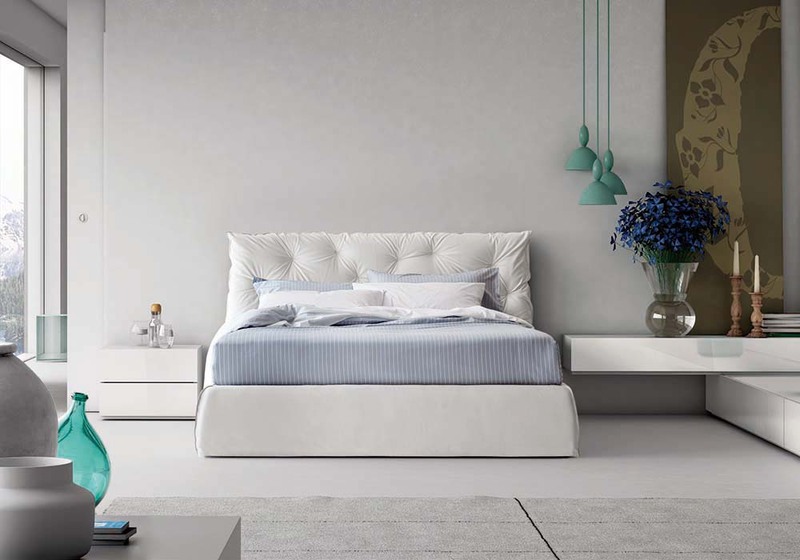 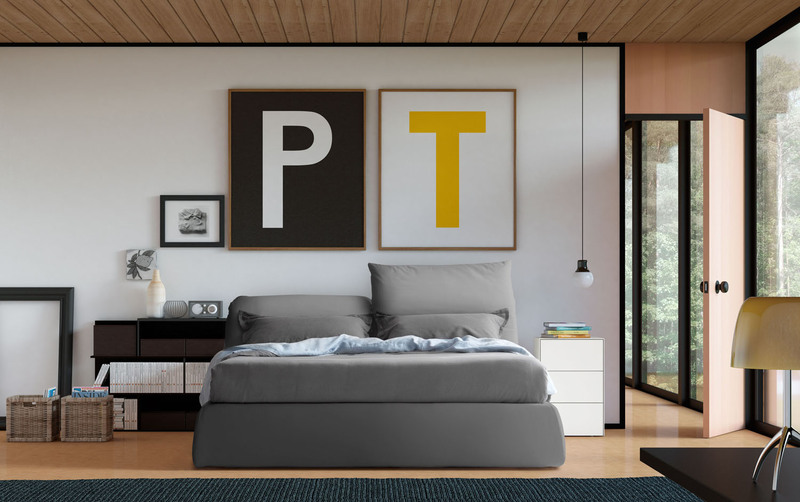 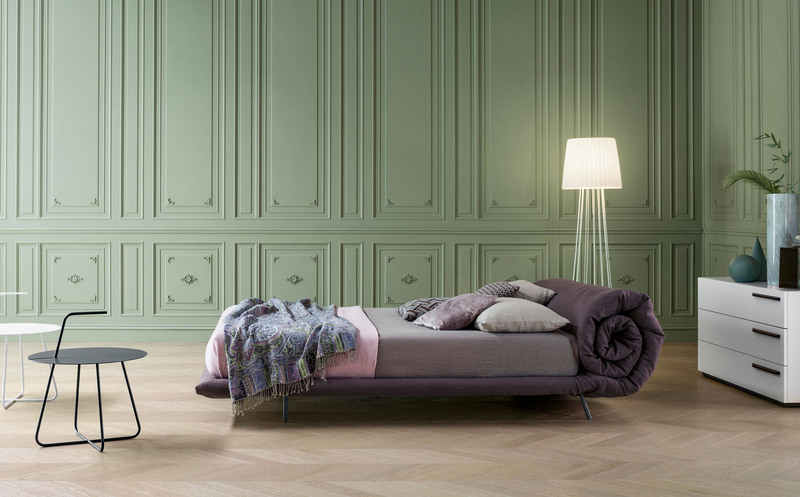 The sleek & minimal Trama bed is available in three unique variants - one is in solid wood, strong and natural; another is covered by fabric or by smooth leather, minimal and easy; and the last is in woven leather, rich and complex. Each variant with its unique trait tells a different story.